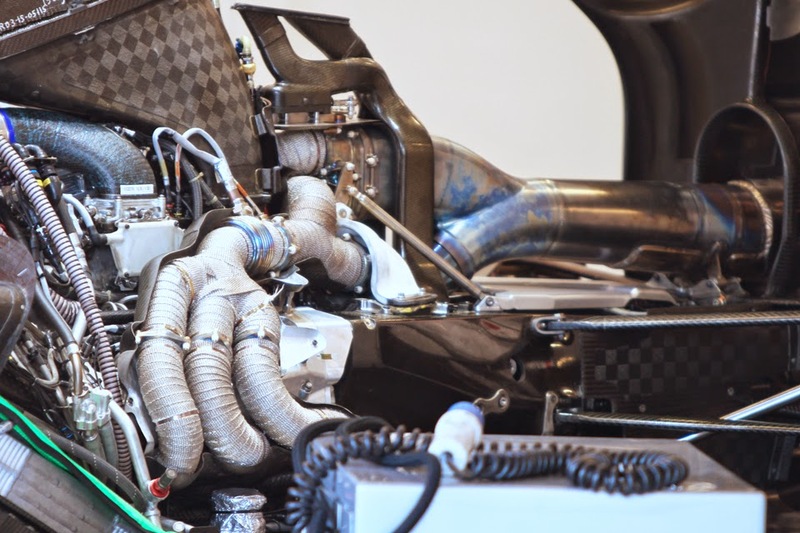 What if all F1 cars had a Mercedes engine? A Ferrari with a Merc engine? Yet another cheaper way to fix the current problems faced by Formula 1! 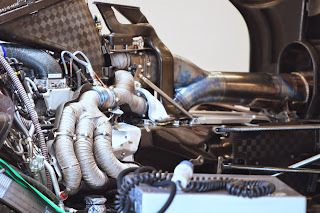 To read my first solution, I welcome you to read 'Did Bernie Call Mercedes…?'' And yes, here I go again with my 'Let's Save Formula 1'. Lastly, here's the link to the latest episode of the Inside Line F1 Podcast where Rishi and I talk about the jumping jack(man) from the 2015 Spanish Grand Prix. 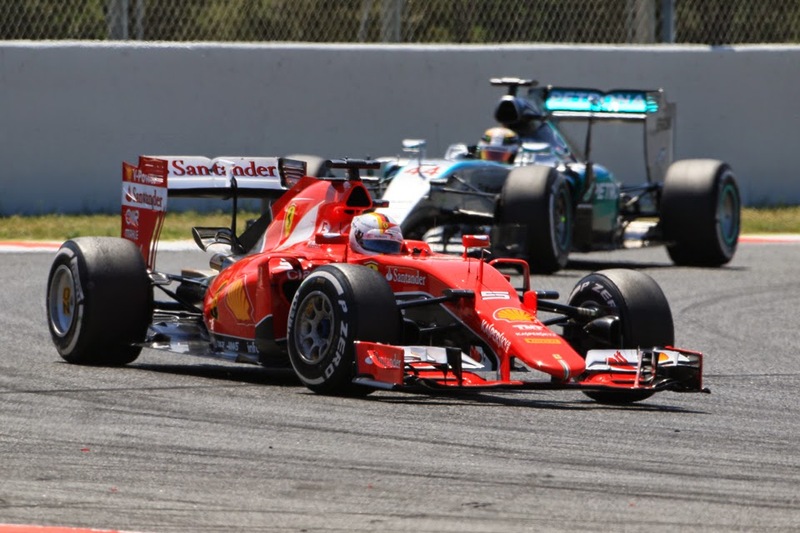 We also tell you why Ferrari should've mirrored Sebastian Vettel's tyre strategy with Lewis Hamilton's. And on that note, have Ferrari just got lucky in 2015 while McLaren seem to be having a 'point'less season. Tune in! This article and podcast was originally published on Kunal's F1 Blog and has been reproduced with permission. There are many reasons to avail of the services of companies specializing in car rental, car service atlanta being one of the top places to do so. After all, Atlanta is a large city that requires available transportation to easily and quickly arrive at your destinations!